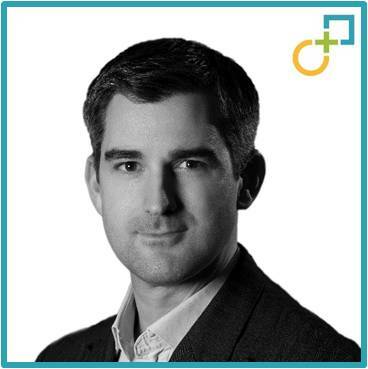 Andrew is an expert in M&A integrations and carve-outs, working across industry sectors. He has over 20 years of consulting and in-house experience with corporates and private equity firms. He works at the executive level and provides integration leadership and risk mitigation, yet has a hands-on approach to ensure integration initiatives all get done. Andrew is based in the UK and has worked internationally for most of his career. As well as having actually been there and done it dozens of times, he is a published author in numerous magazines, co-author of the book Cross-Border Mergers and Acquisitions (Wiley Finance, 2015) and a guest speaker on M&A Integration at Saïd Business School, the University of Oxford and Imperial College Business School.